The state of California boasts a number of roads which have been designated America’s Scenic Byways. 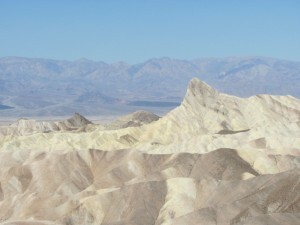 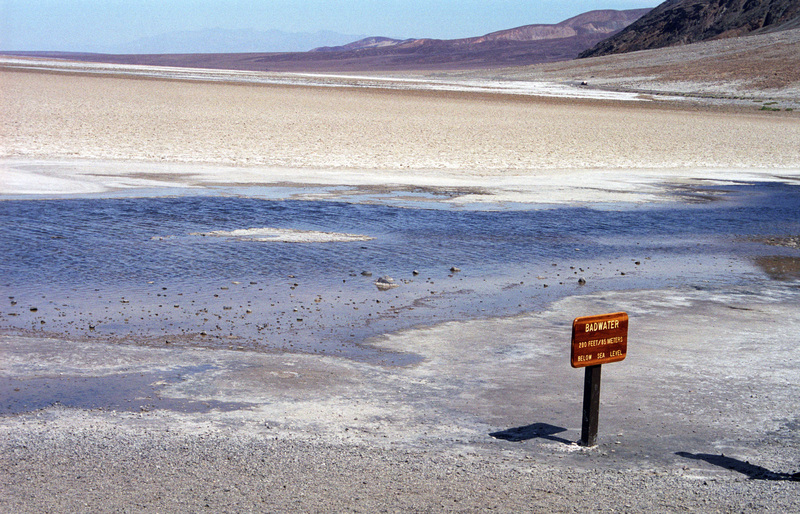 Death Valley Scenic Byway — This route comprises approximately 80 miles of beautiful scenery as it traverses Death Valley National Park. 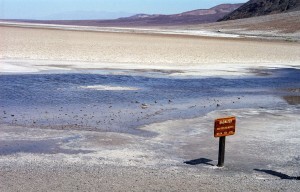 The road passes through the lowest point in the Western Hemisphere at 282 feet below sea level. 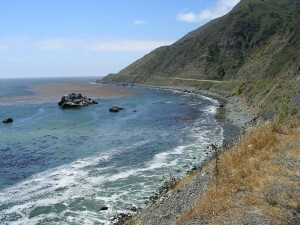 Route 1 — Big Sur Coast Highway –– This 72-mile section of the Pacific Coast Highway runs from Hearst Castle to the coastal city of Monterey. There are many interesting stops along the way. 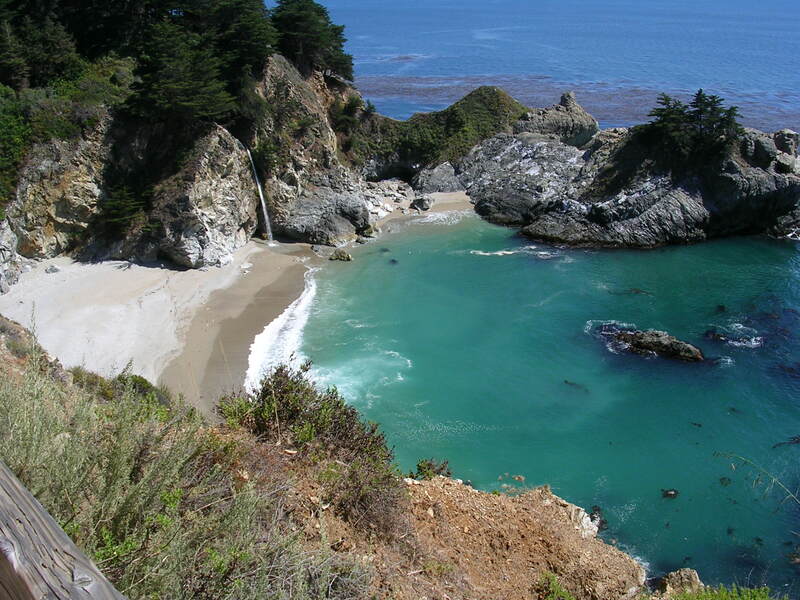 Be sure to spend some time at Julia Pfeiffer Burns State Park for one of the loveliest settings in California — McWay Falls spilling into a beautiful cove. 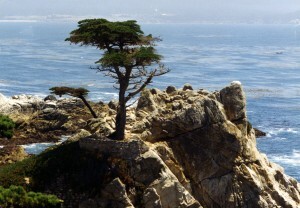 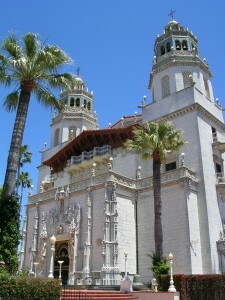 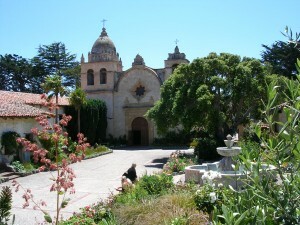 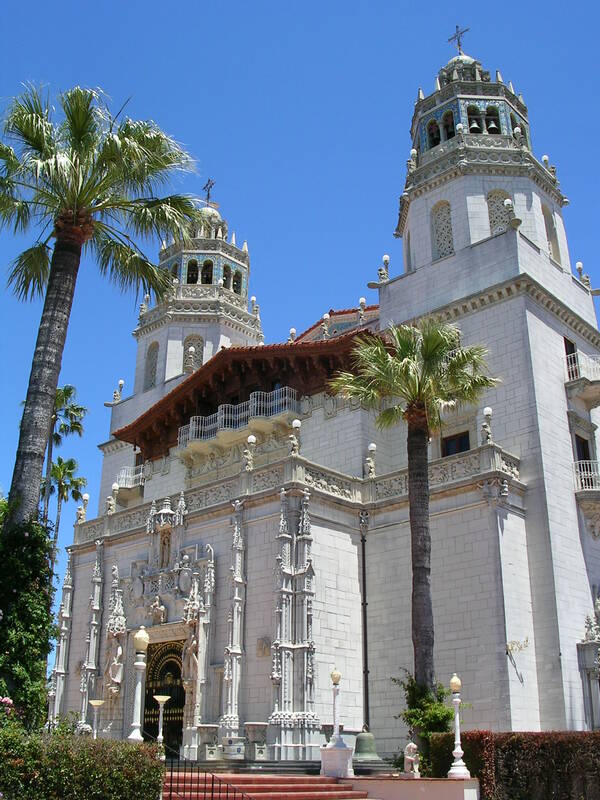 The town of Carmel-by-the-Sea is adorable and features one of California’s original missions. 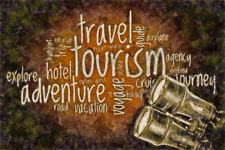 The terminus of the drive is the vibrant city of Monterey with its many interesting activities including 17-Mile Drive which features the rugged rocky coastline. Route 1 — San Luis Obispo North Coast Byway — This 60-mile stretch of coastal road features the California coast at its best. 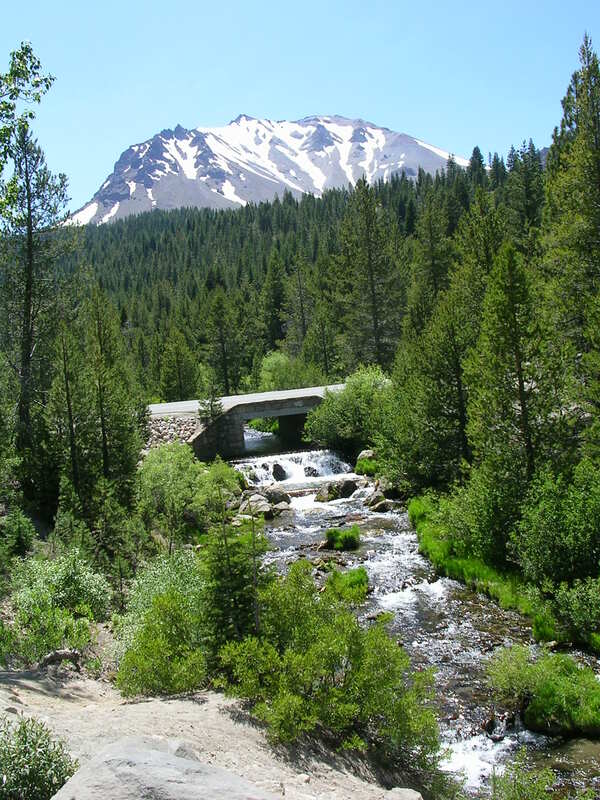 Volcanic Legacy Scenic Byway — This route connects Oregon’s Crater Lake National Park with several of Northern California’s famous volcanoes, such as Lassen Peak.